I remember the day that the announcement came that Holy Loch was closing. February 1991 was a typical cold Scottish month. I had already completed my initial qualifications as Docking Officer and would be certified in the next docking of a nuclear submarine on March 15th. But before I could even think about the achievement, the end of the Cold War brought a surprise announcement that would change so many things in all of our lives. The announcement was that Holy Loch would cease operations within the year and all of the American assets would be sent packing. This shocking decision was a real blow to the relationship that had existed for over 30 years. The local residents were surprised and in many cases saddened by the sudden ending of a partnership that helped both Britain and America answer the previous Soviet threat. But a careful look back over the history of the base shows that there were many twists and turns along the way. 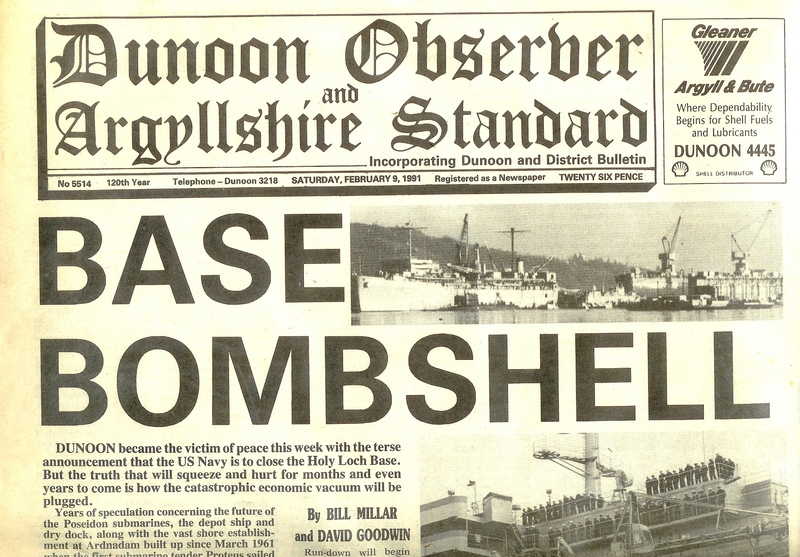 Anyone stationed at the Holy Loch can remember the Anti-War and Anti-nuclear protesters along the way. Even when I arrived in 1990, there were still the few odd Greenpeace whackos that would show up and have to be chased away by the British MOD boats. I remember a few “fire drills” on the dock where we had the Damage Control parties stationed with pressurized fire hoses in the event that one of the little vessels suddenly looked like they might be on fire and need a good dousing. During the Gulf War when Kuwait was liberated, we even carried a few side arms just in case anything untoward happened. Nothing ever did. Just as well. But the end of the Cold War and the need to conserve finds was an overriding factor in closing the base. Trident was well established and the range of the missiles negated the need for a forward base. The range of the latest version Trident missiles make them a potent weapon from nearly anywhere on earth. Plus, continued improvements in the delivery systems and control systems made them much more reliable under nearly any circumstances. So the base was an expense. It was time to go home at last. The tenders that did such great work would slowly disappear over the next few years. The drydock had done one hell of a job over the thirty years with constant upgrades and remodeling. But it too would fade from view and take on a new life as a civilian asset. There had never been much of a “base” so that too quietly faded away. They say the area is beautiful now but to me, it was even when we were there. I will always cherish the memories of being in a place with so many links to my family heritage and to the heritage of the US Navy. This story comes from the shaky beginning. A report was asked for by the United States Congress about the state of the defense in the United States in 1960. 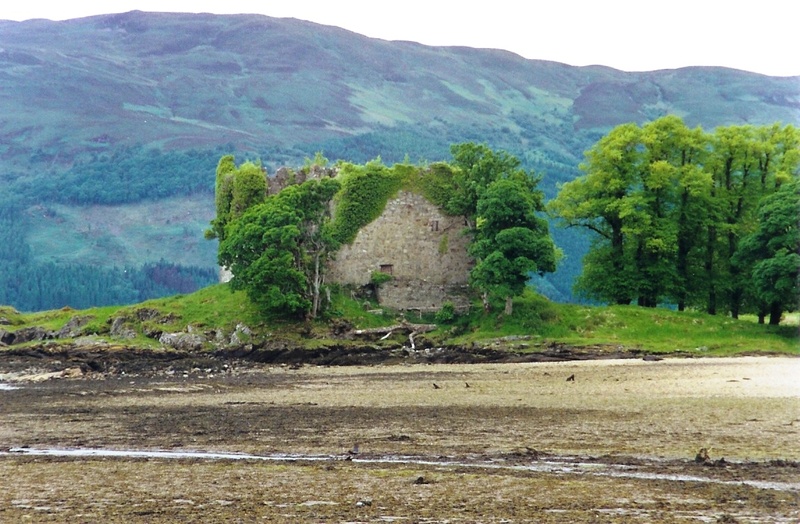 The following section is a section that dealt with the Holy Loch and Polaris. United States defense policies in 1960. 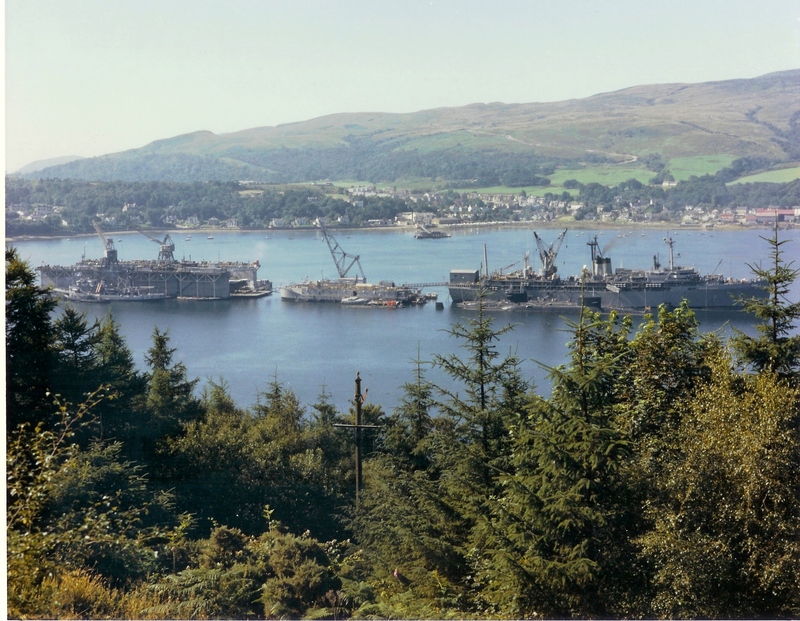 Polaris tender base, Holy Loch.-The White House announced on November 1, 1960, that arrangements had been made with the British Government to base a U.S. Navy submarine tender and a floating dock in the Holy Loch in the Clyde Estuary.” (The tender, the U.S.S. Proteus, arrived on station March 3, 1961.) These vessels were to support the operations of the Polaris-equipped submarines, presumably in Arctic and Eastern Atlantic waters. “The deployment and use in periods of emergency of the submarine depot ship and associated facilities in the United Kingdom will be a matter of joint consultation between the two Governments. Individual submarines will only visit the United Kingdom between patrols, which may last for a considerable period time. Their home port and refitting base will still be on the other side of the Atlantic. As regards general control, therefore, we shall continue to rely on the close cooperation and understanding which exists between us and the United States in all these defense matters and which President Eisenhower has recently reaffirmed. The Prime Minister’s remark regarding “fullest possible previous consultation” before firing the Polaris evoked comments from officials in Washington to the effect that the Prime Minister had left an impression that there would be joint consultation in the assignment of the Polaris submarines and that there had not been enough emphasis on the word “possible,” indicating that the United States would retain a free hand in the deployment and operations of its submarines. *Department of State Bulletin, vol.43, Nov. 21, 1960, p. 778. * House of Commons parliamentary debates, Weekly Hansard, vol. 629, Nov. 1, 1960, cols. 37-38. * New York Times, Nov. 3, 1960, p. 1. * Hansard, vol. 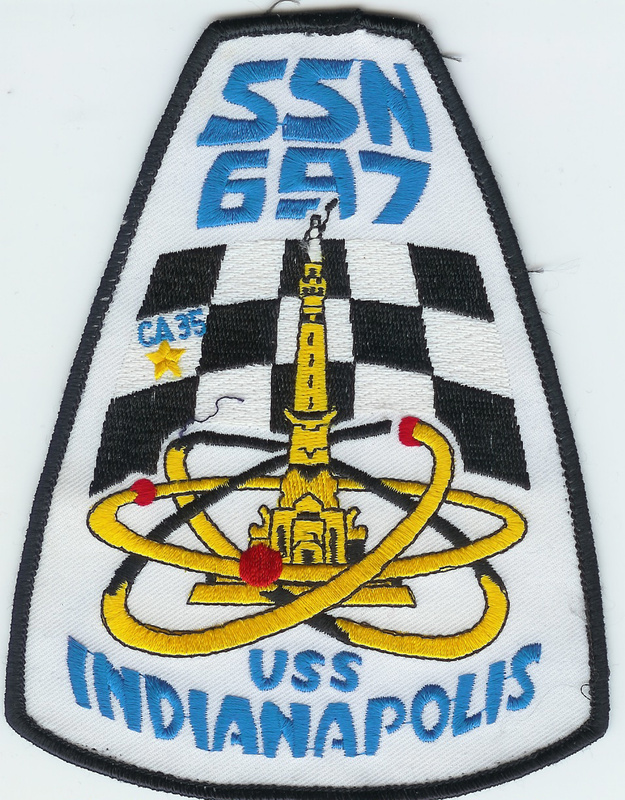 629, Nov. 4, 1960, cols. 602–603. As time elapses, it is possible that, with the addition of more Polaris submarines to the operational fleet, the need for temporary basing facilities abroad may diminish or even disappear, since the time in travel between base and patrol station would not be as serious as when there were only a few submarines operational. But I don’t think anyone thought in the beginning that thirty years would elapse. One by one, they did. Several generations of Navy men and women came to love (and sometimes hate) the small corner of Scotland. But no one can come away from that place and say they weren’t somehow changed. Least of all me. It remains one of my best memories when I was challenged and tested but came out stronger. Was a wonderful experience having the Americans live amongst us. I tried for a billet as a Signalman back in July, 1974 but lost to someone with 1 month more time than I had. Had I gotten it, I would have re-enlisted. Good reading. I was there from 83 thru 86. 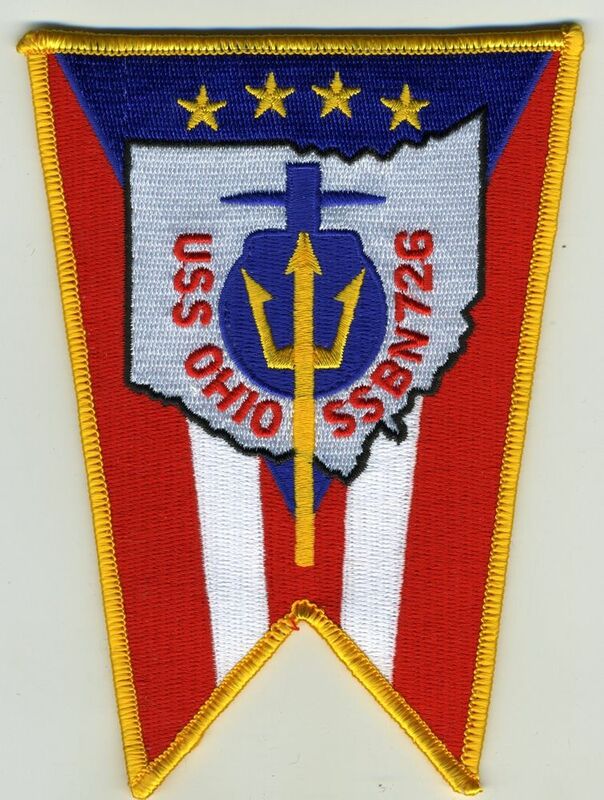 My 1st command as a Nuclear Power Plant Welder and as a sailor. The work load and dedication to our mission of fixing submarines has made everything since a bit less “stressful”. SSBN611(B)/Hunley. 1963-1969. Those experiences have become a body of very special memories to me and, increasingly special at a fifty year remove. I’ve always had a strong desire to return, but, Ireland was as close as I’ve gotten! Hope springs eternat!!! Made thirteen patrols. Overall enjoyed Holy Loch, ashore. My dad, HN Joseph Yarasavych was on the Lake from 67-69. This is where he met my mom and they later got married in America. He has many fond memories of being on the Lake and has shared them with me. RMC(SS) BD ROOT (RADIO ROOT) 61 to 65. Aboard the SSBN 600. Yes it was a great time and a great place. At first we had to pull Shore Patrol and the people treated us great. 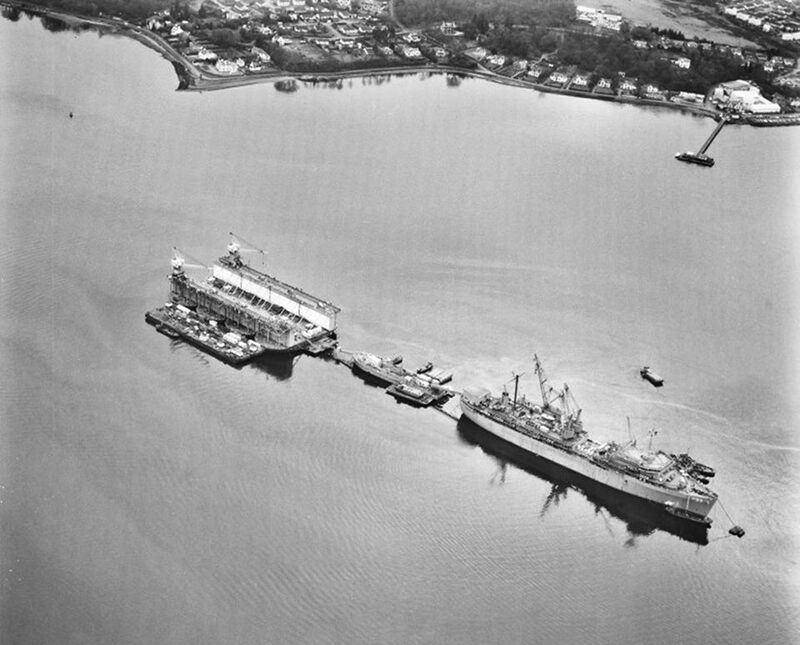 At first it was just the Tender, the dry dock came later. We some run in with the peace keeps and only one scare on the way out of Holy Loch. The hardest thing when we first got over their was getting use to the warm beer. 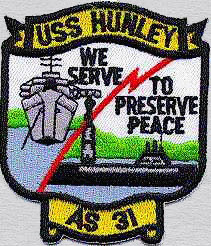 I was on the USS HOLLAND AS-32 from March 78 to Jan 80. I loved the people and Scotland itself. It was the best duty station I ever had. I remember older people having heart strokes in 77 degrees. I remember playing American football in the snow. I loved playing ruby in summer. And I loved the cowboy clubs with gunslingers . And the highland games. On the holland from ‘79-‘81. Carpenter shop. A beautiful country and friendly people. I had relatives in Dumbarton that I visited. Lots of rain and frequently sideways and long working hours. I enjoyed the Highland games, Dunoon, Glasgow and Sandbank. I took many tours of the deep green country side and visited the Johnnie walker distillery…..I think lol. A beautiful country with friendly people. In one day low cloudy day an Arab fighter dropped down out of the low clouds for pictures THAT was exciting. I have always loved Scotland. I have been back many times. USS Los Alamos 81-82. I am here for a visit as I write this. Dunoon still holds a special place for me!